The worlds of science fiction and fantasy, a genre once marginalized, is now decidedly mainstream. The actors and actresses on this list have found success in creating movies and tv shows from these categories, with some even taking on multiple roles while others are more known for a singular role that has loomed large in the public imagination. 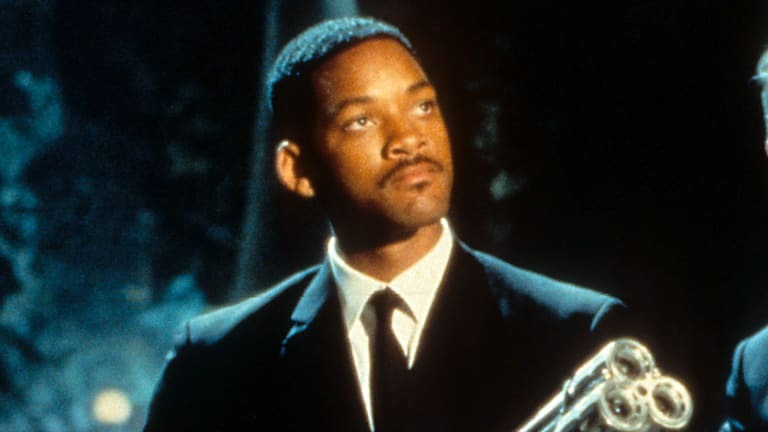 Will Smith paved his way by starring in a series of high-profile, commercially slick blockbuster vehicles, many of which held sci-fi themes. 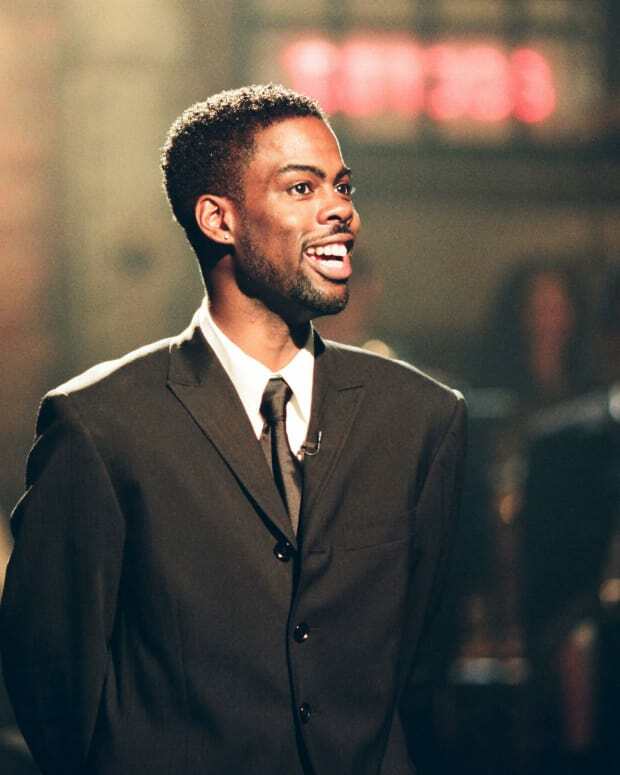 This box office king has portrayed sci-fi characters such a pilot in the Earth invasion flick Independence Day, a disgruntled superhero in Hancock and an alien cop in the comedic Men in Black franchise. 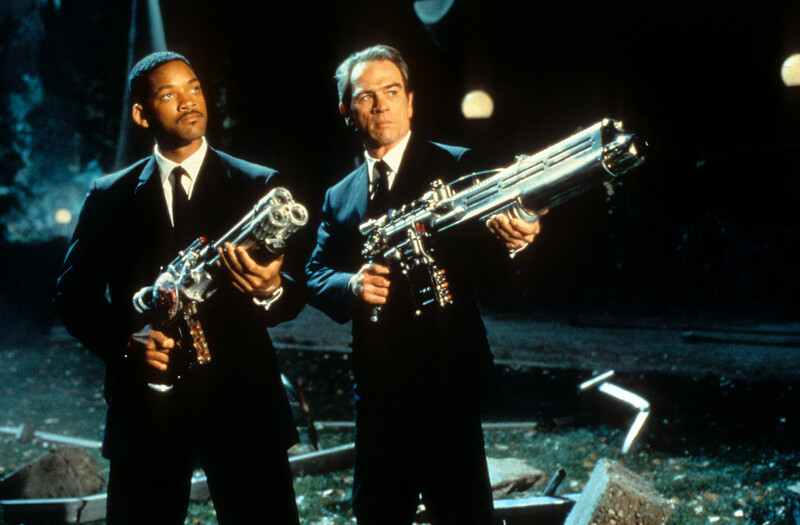 While Smith was known for his trademark levity due to his days starring in the sitcom Fresh Prince of Bel-Air, some of his sci-fi screen work had more somber tones. He was an alienated police officer in I, Robot, a very loose adaptation of the Isaac Asimov stories, and then an alienated scientist in a planet overrun by zombie-like beings in I Am Legend. He later portrayed an overbearing military father opposite real-life son Jaden in M. Night Shyamalan&apos;s Another Earth. In more recent fare, he played the marksman/assassin Deadshot in 2016’s Suicide Squad and a cop with an orc partner in Bright the following year. Billy Dee Williams got his career underway with tons of TV appearances, including the film Brian’s Song, followed by big-screen dramas opposite Diana Ross. A suave paragon, Williams brought that same feeling of debonair smoothness to his role as Lando Calrissian in the 1980 George Lucas blockbuster The Empire Strikes Back. As the administrator of Cloud City and buddy to Han Solo, Williams made rocking a blue tunic with a sweeping complimentary cape look good. 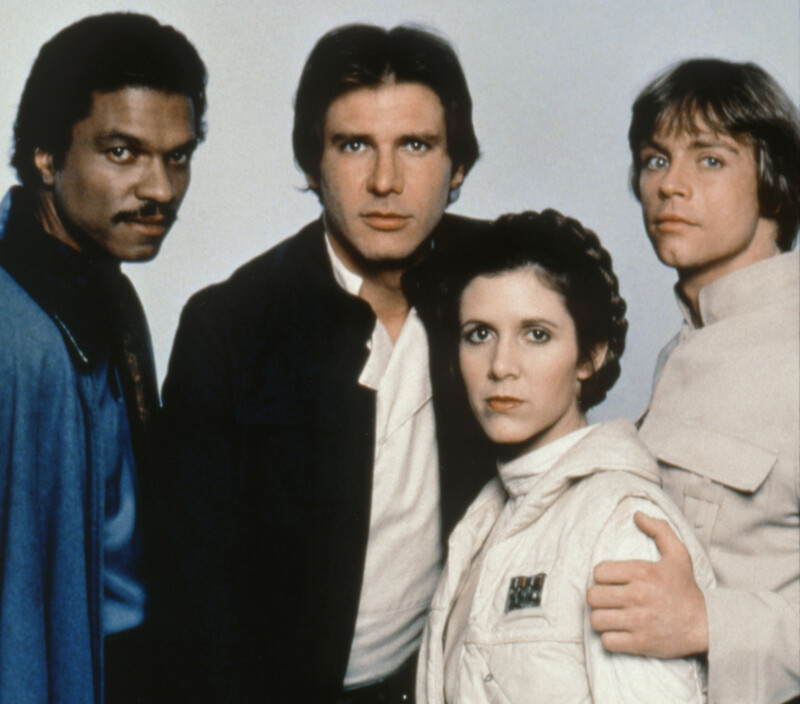 Despite betraying his allies in Empire, Lando did good and ultimately worked for liberation in Return of the Jedi. The Lando mantle was more recently picked up by Donald Glover in the 2018 prequel Solo: A Star Wars Story. 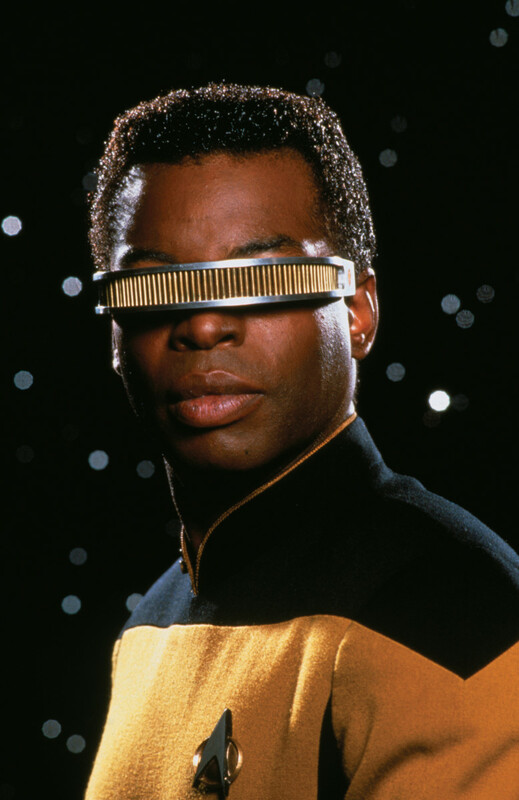 Known for his starring role in the groundbreaking miniseries Roots, LeVar Burton played engineer Lieutenant Commander Geordi La Forge in Star Trek: The Next Generation, which debuted in 1987 and ran for seven seasons. He was also a featured player in the big-screen releases that followed in the franchise, including Generations and First Contact. 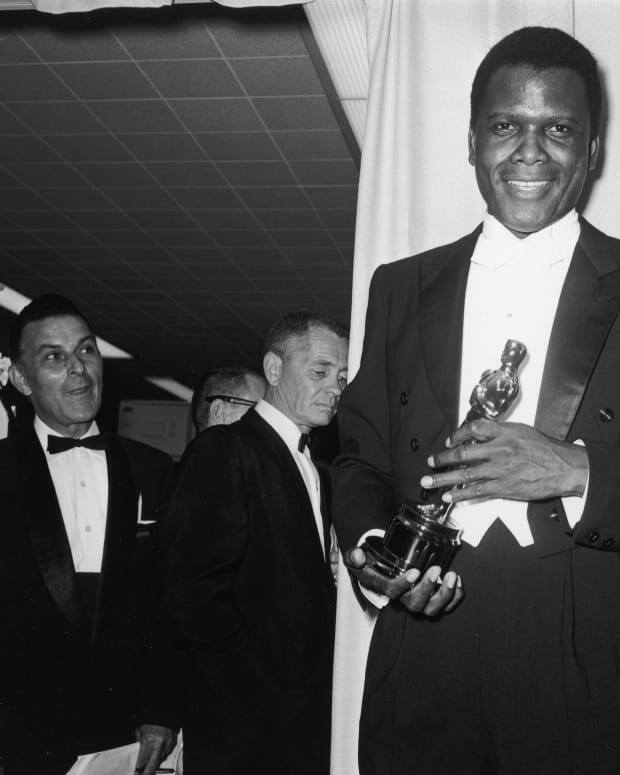 Burton, who&apos;s praised Star Trek creator Gene Roddenberry for his vision of inclusivity, has worked behind the scenes as well, directing episodes of Next Generation, Deep Space Nine, Enterprise, and Charmed. 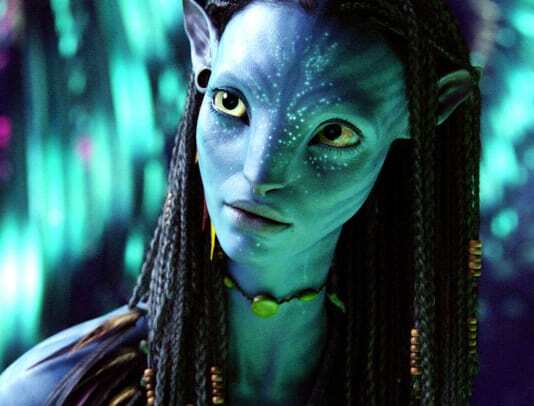 Zoe Saldana&apos;s career path has seen her featured as a key player in some of the biggest fantastically-themed films of the early 2000s. 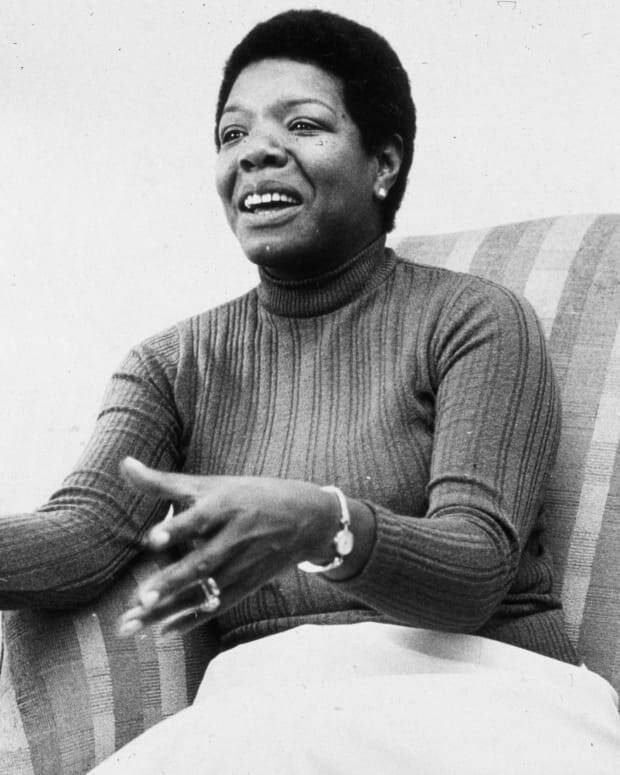 She appeared as Lt. Uhura in the 2009 J.J. Abrams movie revamp of Star Trek, and later that year was blue-skinned warrior Neytiri in the Avatar. And in yet another coup, in 2014 she started her journey as part of the Marvel Comics universe playing the deadly Gamora, the relatively sane member of the interstellar team known as the Guardians of the Galaxy. 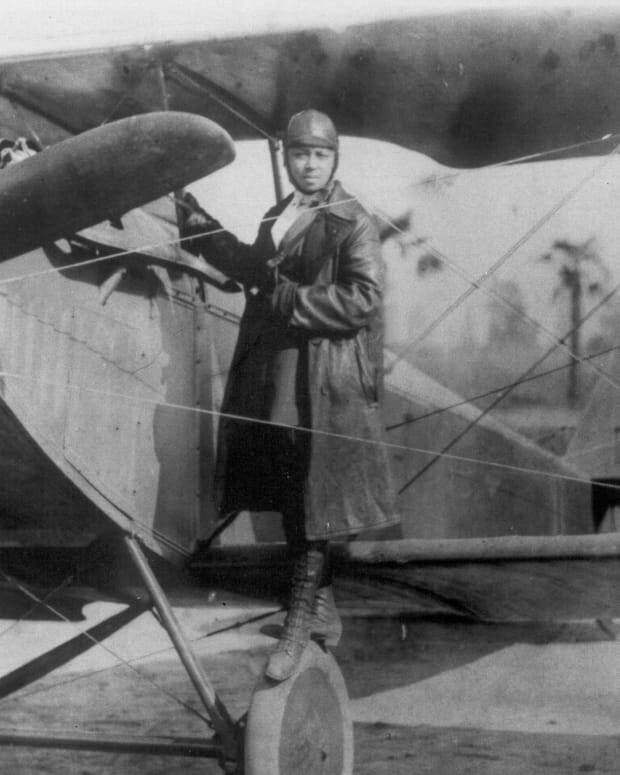 Saldana’s characters here are known for their fighting spirit and tenacious presence, augmented by her years of training as a dancer. 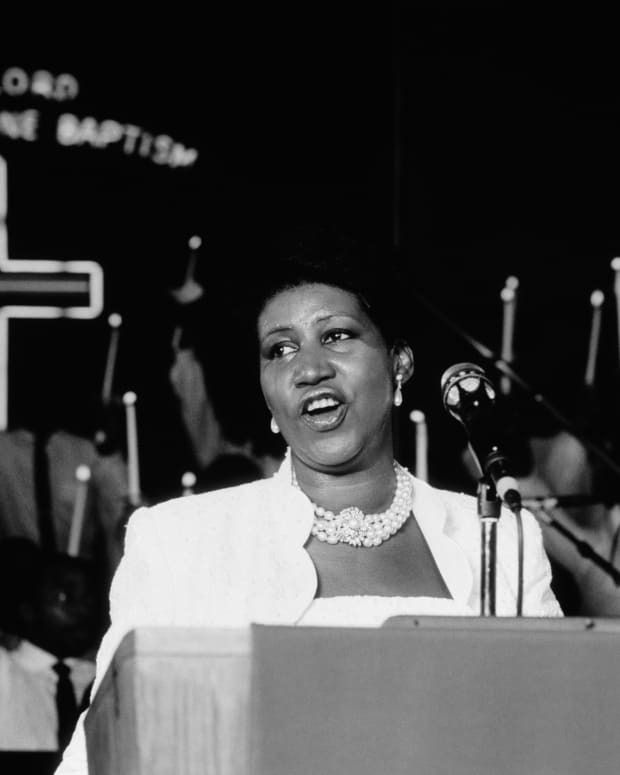 An accomplished singer and dancer, Nichols at one point was prepared to leave the show to go to Broadway, but Martin Luther King Jr. asked her to remain, understanding the nationwide impact her role would have. 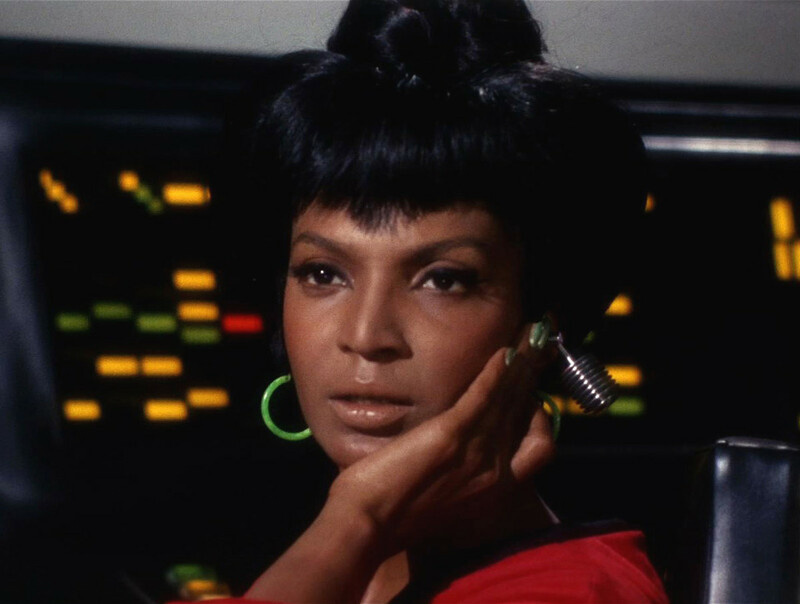 Nichols continued to portray Uhura into the 1990s with Trek movie spinoffs such as The Wrath of Khan and The Undiscovered Country, in addition to an array of television roles. 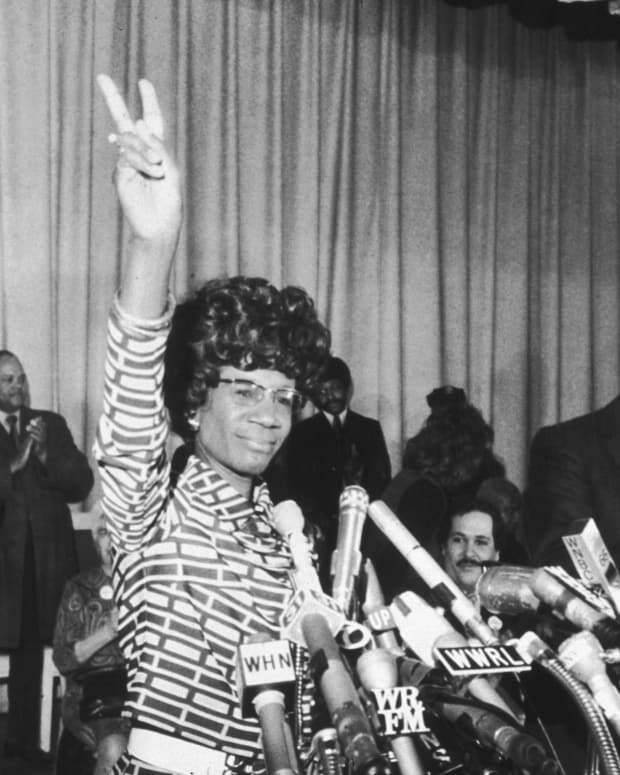 During the latter part of the 1970s, Nichols took her star power to become a recruiter for NASA, specifically focusing on outreach to women and people of color. 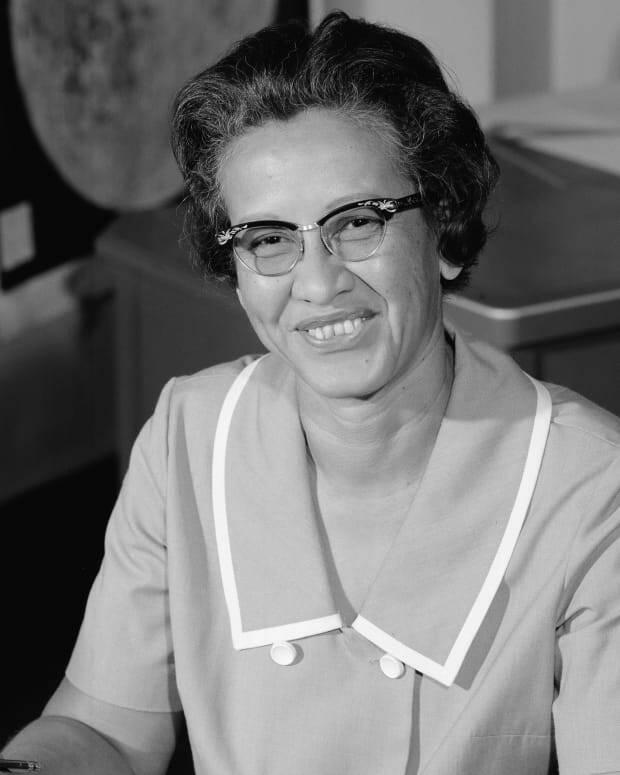 Her work led to the recruitment of astronauts like Sally Ride and Mae Jemison. 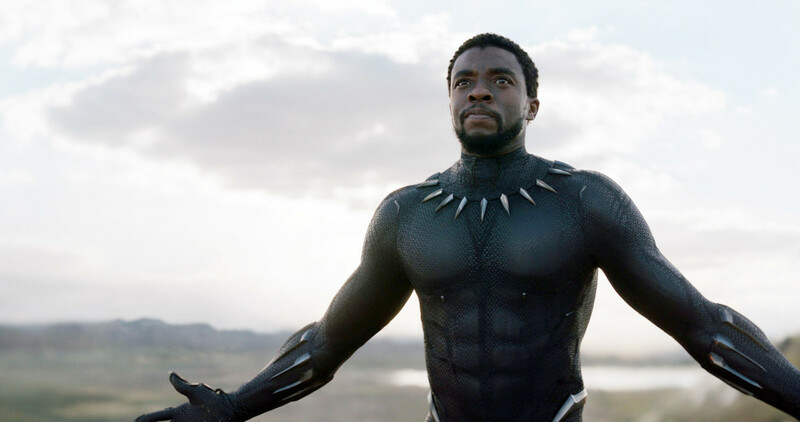 Chadwick Boseman has become part of history as the title character in Black Panther, which was the No. 1 film of 2018. The Panther is the superheroic persona of T’Challa, the ruler of the highly technologically advanced kingdom of Wakanda. The character is infused with extraordinary strength, sensory perception and agility, and Boseman infused his performance with a high degree of humility, restraint and wisdom. Having made his sci-fi stamp in 2015&apos;s Fantastic Four revamp, Michael B. Jordan entered the world of Wakanda as Killmonger in Black Panther. Killmonger, the movie’s main antagonist, was abandoned by his Wakandan father’s community as a child and left to fester in despair. 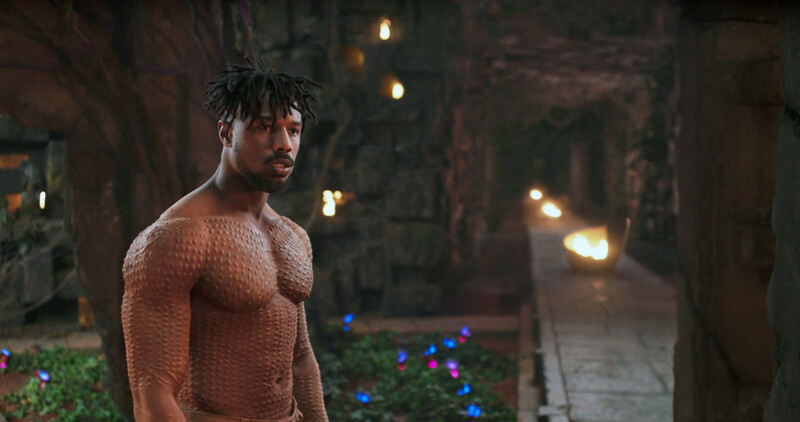 A vengeance-fueled Killmonger was at the center of the film’s climactic battle, with Jordan infusing the character with an undeniable swag at odds with the traditions of a noble kingdom. Later in 2018, he starred in the TV adaptation of the classic dystopian text about literary censorship and dictatorship, Fahrenheit 451. 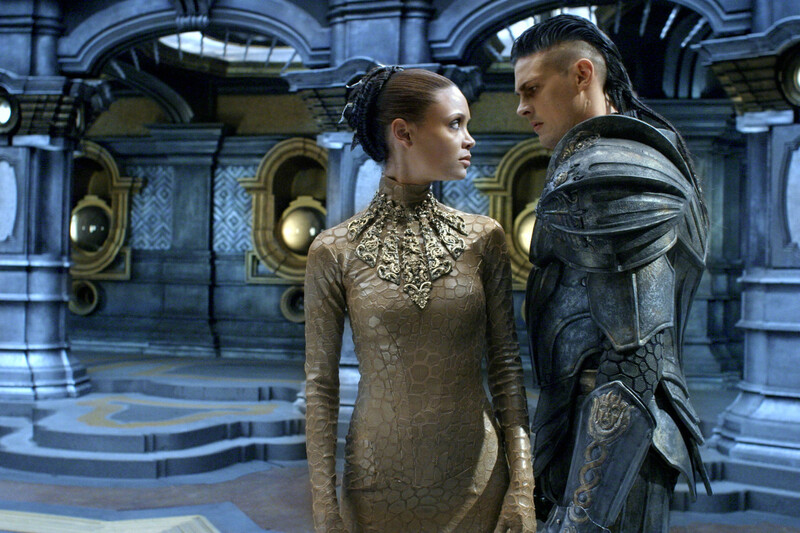 Thandie Newton is known for her role as Dame Vaako in 2004&apos;s The Chronicles of Riddick as well as the title character in the supernatural-themed Beloved. More recently, Newton stars as Maeve Millay, a “host,” the term used to describe lifelike robots/androids populating what’s ostensibly an amusement park for violent-minded adults, in the series Westworld. Newton won an Emmy in 2018 for her performance as Maeve. 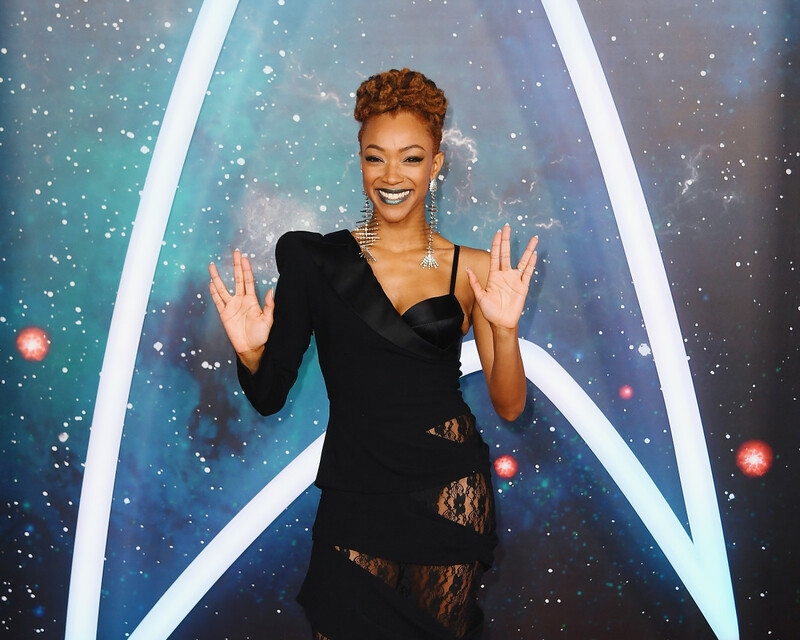 After several seasons starring as Sasha in The Walking Dead, Sonequa Martin-Green became the first black woman to be the lead of a Star Trek show when she debuted in the role of Michael Burnham in Discovery. Her human character was raised among Vulcans, thus becoming someone who had to make her way in environments where she wasn’t always readily accepted. 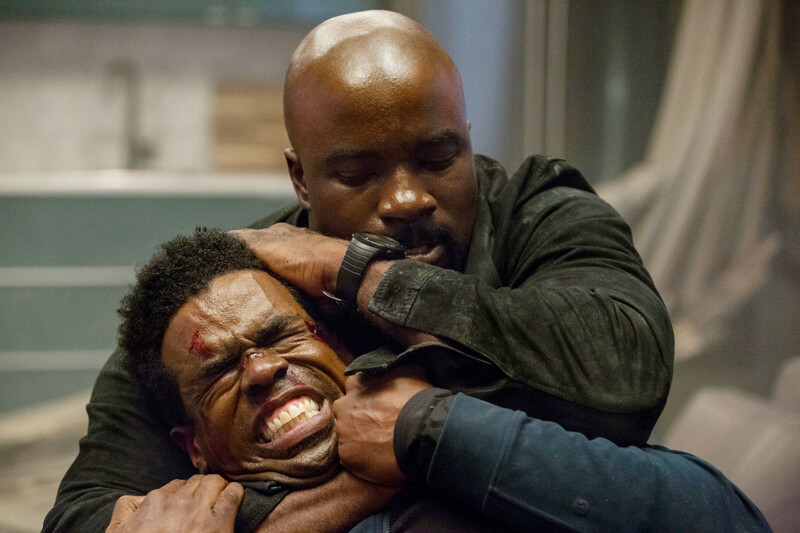 In 2016, Mike Colter’s star power went mega when he became the title character in the series Luke Cage. The show is based on the Marvel Comics figure Power Man, a hero for hire imbued with super strength and super tough skin. 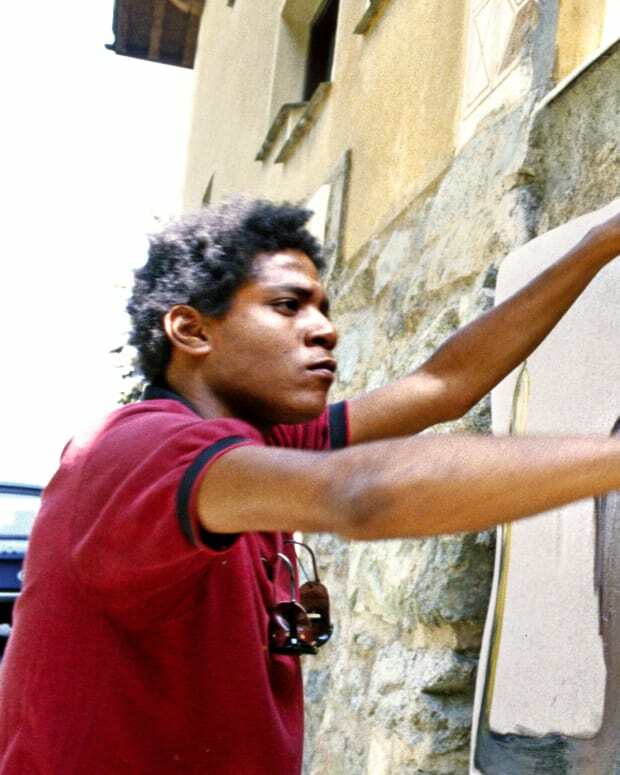 Colter portrayed Cage as a somewhat temperamental strong man with a big heart who is invested in protecting the community of Harlem from an assortment of criminal plagues.